If you are a classroom teacher, reading that post title most likely made you go “huh? 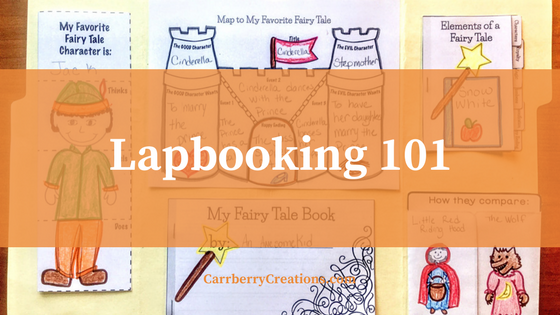 What’s are lapbooks?” Or perhaps you know what a lap book is and thought, “it’s that thing that homeschoolers do.” For those of you who have already used a lap book in your classroom, I will have some tips for improving your next classroom lapbooking experience in this post. Lapbooks are generally made of manilla file folders folded in like science project boards. Then they are filled inside and out with mini books, art projects, and student writing on a predetermined topic. They often include some sort of art project to add interest to the activity. Lap books are generally a teaching strategy used by homeschoolers to teach how to sort and organize important facts and ideas of interest on a similar topic. When the lapbook is finished, children have a ready resource for reviewing previously learned information. They also create a beautiful finished project they can be proud of. 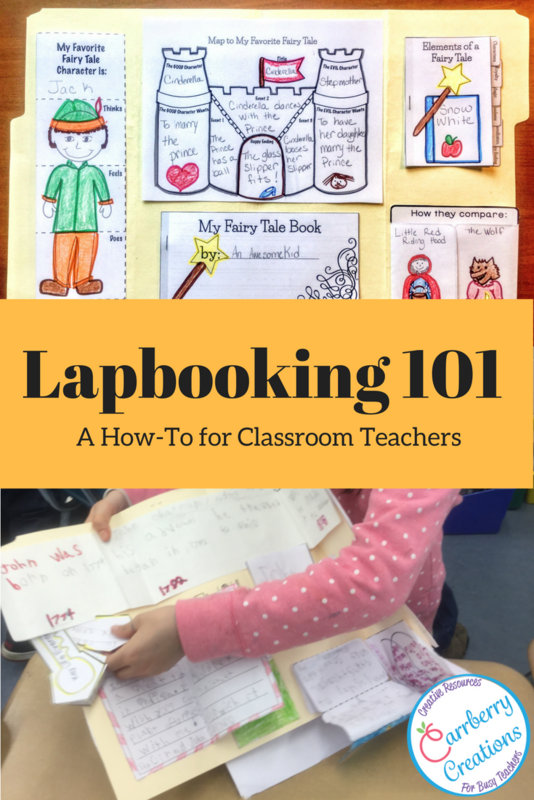 Why should classroom teachers use lapbooks? 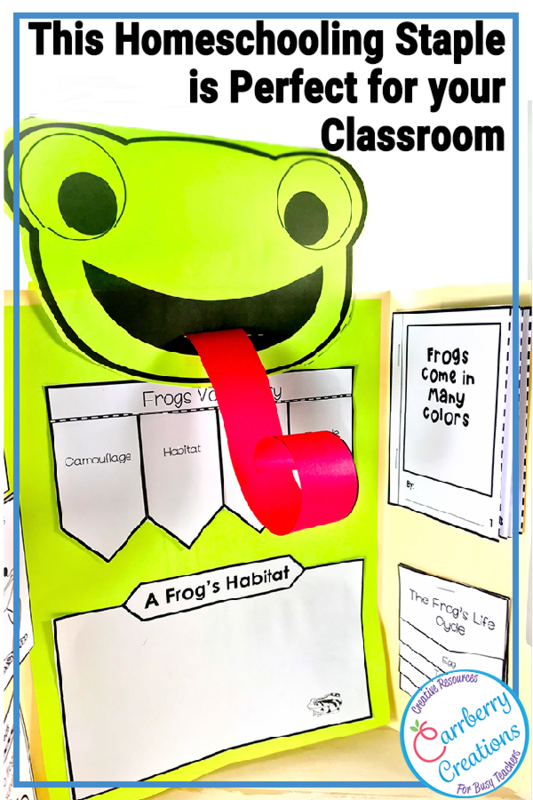 While this learning activity is most often utilized by homeschoolers, classroom teachers also benefit from this teaching strategy. Subjects like science too often are scheduled to only be taught a few minutes a day, or a few days of the week. These spread out units of study are perfect for lap books. A lapbook project can quickly remind students about their previous learning on the subject before moving on to the next lesson. Lapbooks can also introduce students to the concept of completing an in depth research project. 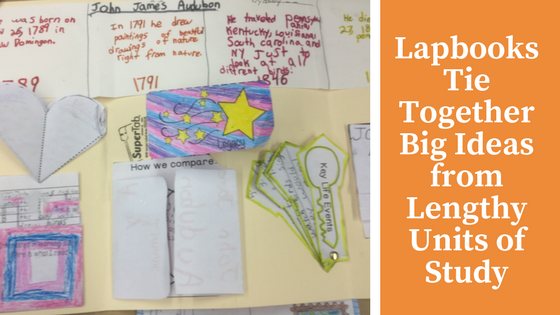 Lapbooks work well for projects such as a biography study, or a genre study of books read over several weeks. You should give one a try. Creating one of these hands-on learning displays is easier than you think. You may find it is your new favorite way to end a teaching unit, or set up a skill review lapbook for home use. There are loads of great resources online for setting up your first lap book. Some resources are free like this great one from homeschoolhelperonline.com. There are also loads of paid lap booking products available on the Teachers Pay Teachers website (there were actually 4000+ paid and free lapbooks for sale on TpT when I checked just now). With so many options, it can be difficult to decide where to begin. My first piece of advice; give yourself permission to take it one step at a time. I do not recommend beginning by trying to make your own. My first time I didn’t take that advice, and I tried setting up a lapbook myself… there may have been tears involved… lots of tears. I am a very organized person by nature, and I love crafting and doing-it-myself, but there are so many options for what you can do with your lap book it can be extremely overwhelming. For the first time around you should download a pre-made lap booking template to try out. 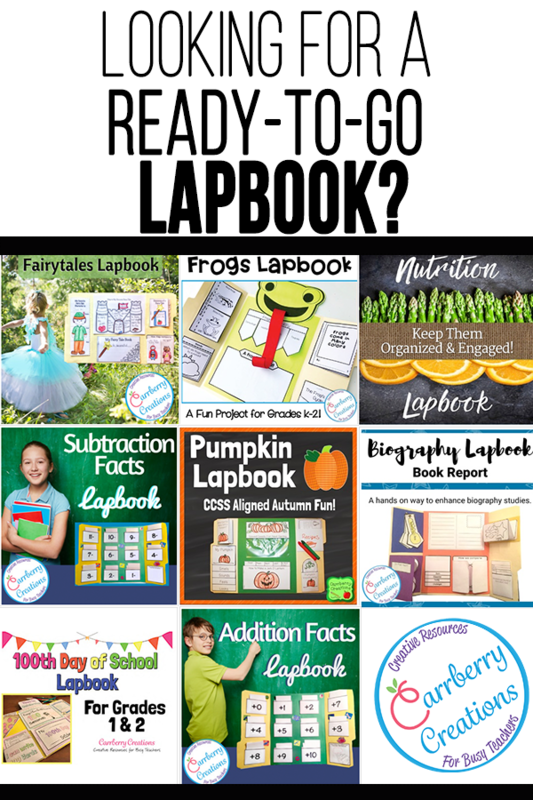 How do you decide on what lapbook to start with? There are loads of paid and free lap books out there, so how do you decide on which one to choose? The first time around choose one that has no options for extra books. Some of the downloadable files contain 20 different foldable books you or your students can choose from to include in your lapbook. While this amount of choice is awesome for teachers and children who have organized a lapbook before, it is intimidating for your first time. First time around choose a lapbooking template that has one layout design with just the books you need for setting up – no more no less. Next time around a bigger file with more choices would be great, but not the first time, trust me. 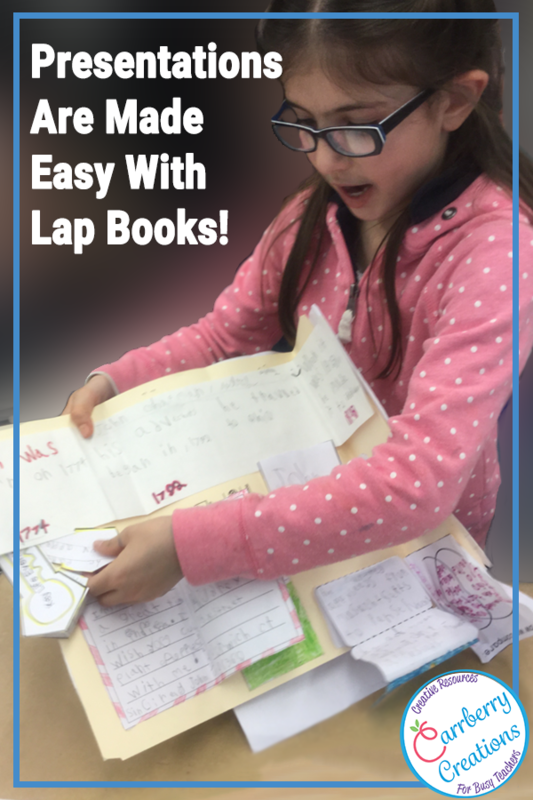 Have you tried lap booking in the classroom before? Do you have any tips you would like to share with others? Leave a note in the comments section below and join the conversation.